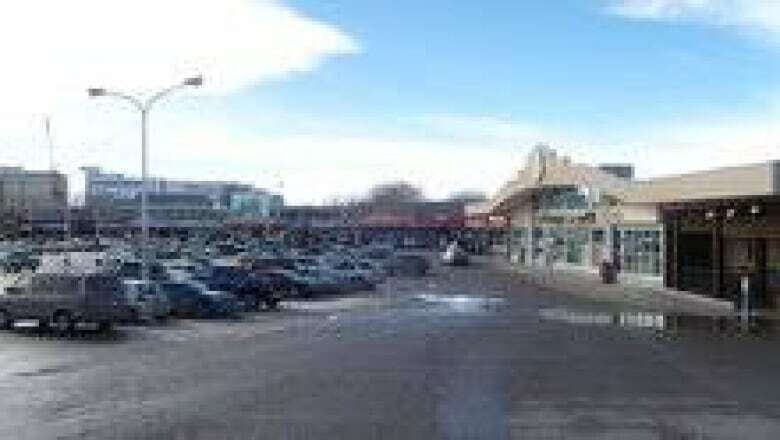 City council has approved high-density development in the northwest Calgary neighbourhood of University Heights. A proposed area redevelopment plan for the 1960s-era Stadium Shopping Centre would see the shopping plaza replaced with highrise condos, offices and a 200-room hotel. The approval of the area redevelopment plan is just a first step, said the developer in a press release. "We are excited to be moving forward to the next stage of detailed development planning where we can use this blueprint to create a master plan for an innovative dynamic area that will serve this community for decades to come," said Mike Brescia, Western Securities' project director. The city hall debate was dominated by upset local residents, who raised concerns about density and traffic problems. Peter Khu, community association president, says the disappointing decision will set a precedent for major redevelopment in other neighbourhoods around the city. Costly new transportation infrastructure will also be needed to accommodate the developers plans, Khu said. "Some of those upgrades are absolutely huge – widening of 16th Avenue … that would be tens of millions of dollars. Another one is to put transit in place. And not just any transit – primary transit – something equivalent to an LRT station."